Anna C Mallon’s experience working with many leaders and innovators has brought her to set up systems and effective workshops that help turn around difficult situations within organizations. Her intensive and collaborative courses touch on several entrepreneurship and innovation topics that may be tailored to the individual or the company’s climate. Mentoring, communities of practice, coaching, reflective supervision, consultation, and technical assistance are just some of the approaches that Anna uses to put together a workshop suited for each organization’s unique needs. Each stage of each program is evaluated to keep track of tangible outcomes for the participants and ensure sustainable progress. In the end, it’s easy to bring the best out of any organization when you have empowered and motivated employees working with the same values, toward the same goals. Today, among the most important skills any employee, business or team leader should have are critical thinking and finding creative solutions. Anna’s dynamic training workshops make sure each participant leaves equipped with these skills and more. 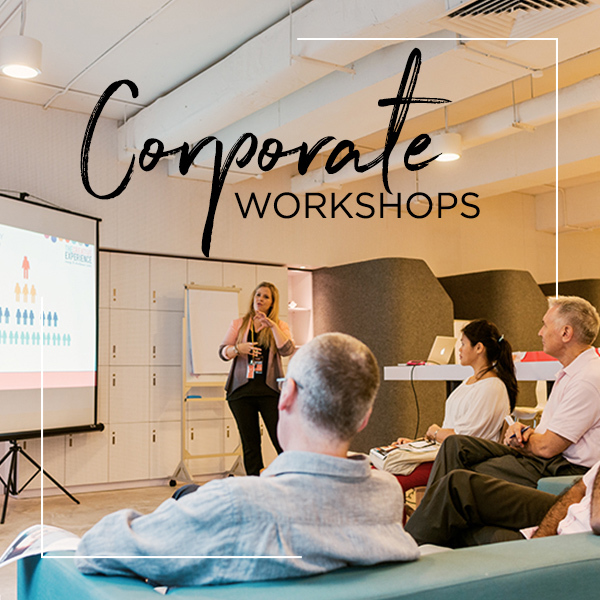 Her workshops run the gamut from harnessing an individual’s innovative thinking to building effective teams, which in effect strengthens the overall dynamics of the organisation. As the business world adapts to the ongoing fourth industrial revolution, Coaching and Mentoring has become a critical part to every business leader’s journey and an organization’s pursuit to sustainable growth. 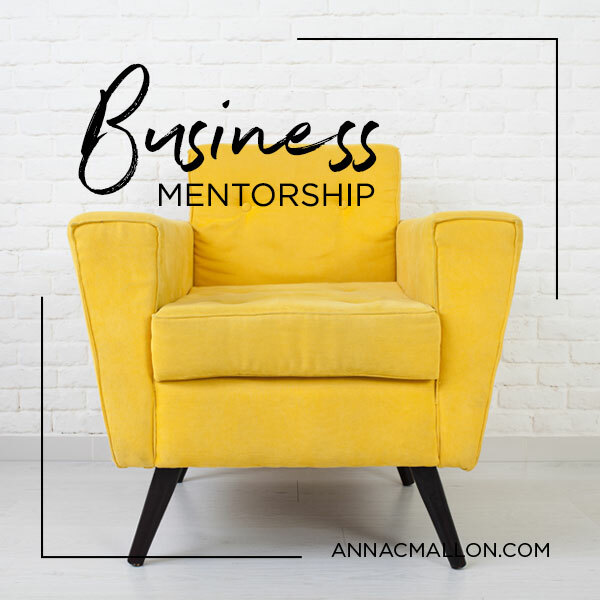 Through Anna’s focused and highly dedicated mentorship programs, executives gain more confidence and clarity around decision making, navigating uncertainty and new environments as well as a deeper understanding and satisfaction of their roles. 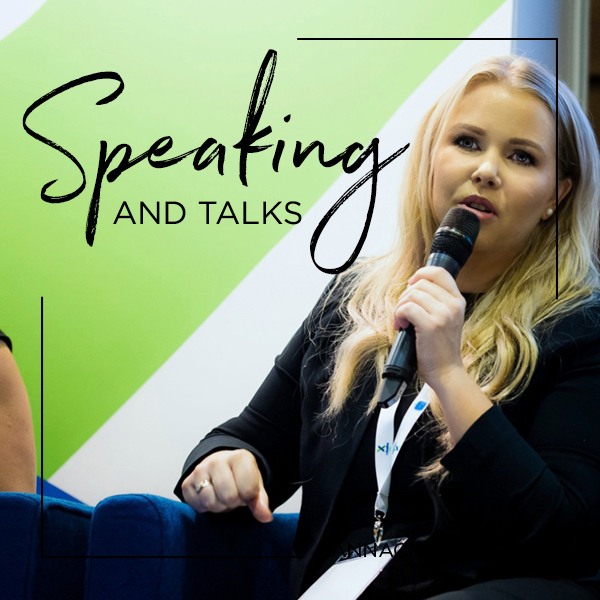 Anna shares her knowledge and instills excitement through a variety of talks, workshops and sessions designed to empower organisations and groups to transform cultures and build innovative resilience and thinking.